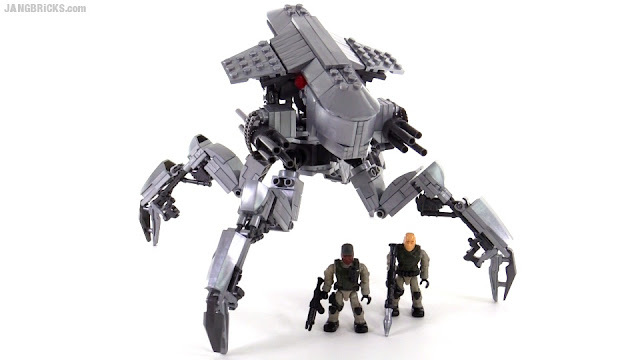 Mega Bloks Terminator: Genisys Spider Tank review! The MB Terminator sets came out after the buzz of the movie had mostly dwindled away, and a shipping delay even further pushed back the larger sets. Let's see if this one was worth the wait. Video: Mega Bloks Terminator Genisys Spider Tank review!